Mayor Rebecca Jones has been a long-time San Marcos resident and has served on the San Marcos City Council since January 2007 after being appointed to a vacated Council seat. She was elected in 2008 re-elected in 2012 and again in 2016. Rebecca served as the Vice Mayor from 2012-2018. She is currently serving in her first term as Mayor, having been elected in November 2018. 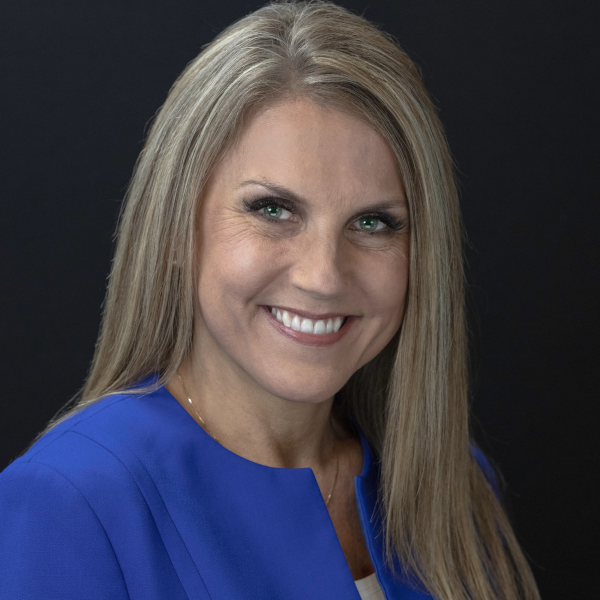 In addition to her role as Mayor, Rebecca currently serves on the San Diego Association of Governments (SANDAG) Board of Directors, on the SANDAG Regional Housing Needs Assessment Committee (RHNA) and is an alternate for the SANDAG Executive Committee. Rebecca also serves as alternate on North County Dispatch Joint Powers Authority (NCDJPA), the League of California Cities (LOCC) and North County Transit (NCTD). As an advocate for public safety in San Marcos, Rebecca is dedicated to maintaining a high quality of life in her community and strongly supports San Marcos youth. Recognized by the Red Ribbon Commission in 2016 with the Excellence in Prevention Advocacy Award, she effectively championed the creation of ordinances to restrict tobacco sales to San Marcos youth and worked to outlaw the sale of the synthetic drugs Spice and Bath Salts in advance of state action. Prior to joining the San Marcos City Council, Jones served as a member of the San Marcos Creek Specific Plan Task Force from 2005 to 2007.